Matthew Crosby can’t remember a time when he wasn’t at Buck Run. He grew up at Buck Run where his parents, Jeff and Melissa Crosby, served faithfully. As he grew up, he felt the desire to become an electrical engineer and pursued this degree in college. In his junior year of college he knew he needed an internship, but the plan he had fell through and left him with an empty summer. So, he decided to serve the Lord at Eagle Lake Camp. Matthew ended up serving 2 summers there as a camp counselor where he met his future wife Lindsey. After graduating from college, Eagle Lake asked Matthew to pray about serving with them for 2 years. He was hesitant at first to accept the position because he would have to raise his own financial support, but Matthew recalled his former Student Pastor Zack Thurman always telling them he was praying that God would use them for the Kingdom. 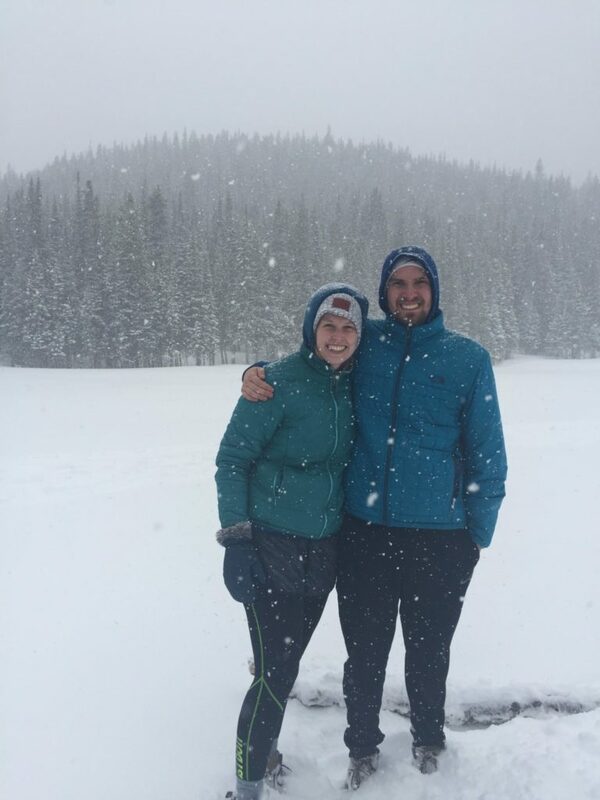 In this time of praying, he and Lindsey were married and he decided to spend the next two years serving the Lord together at Eagle Lake. Lindsey previously served with Eagle Lake and strongly supported him and encouraged him that God would provide all he needed for the internship. He took the internship and is now in his second year. In his time there he has served in a variety of ways. He currently oversees the equipment of 7 teams of 24 people who travel to 7 states to lead kids camps. He manages every piece of equipment making sure it is useable and up to code. In the summer he will manage and support directors as they travel and set up camps. Eagle Lake Camps purpose is to inspire Christ-centered love and commitment through counselor relationships in the midst of exciting outdoor experiences. They have each counselor meet with each kid in their group in a one-on-one setting so students who may not ever get noticed get poured into during the week. Last year alone 10,000 kids came through one program and they are expecting 11,000 this year. How can you pray for Matthew? Pray for Eagle Lakes camp as the summer is quickly approaching. They are currently short on male staffers. Pray that God would provide enough male staffing to operate properly this summer. As the two year internship is about to end, pray for guidance and discernment for the Crosbys as they seek where the Lord wants them next and that they would be obedient to follow wherever that may be.